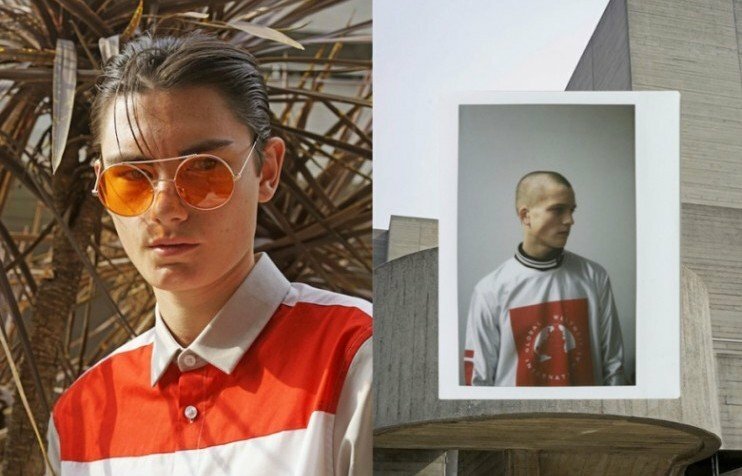 Russian fashion icon Gosha Rubchinskiy has announced a dramatic overhaul of his pioneering streetwear brand. In an Instagram post on Wednesday, Rubchinskiy said his label as it has been known was coming to an end. “Instead, something new is coming,” he wrote. Gosha Rubchinskiy debuted his first collection in Moscow in 2008, winning fans across the globe with a laidback take on Russian youth style. As well as collaborating with global heavyweights Adidas and Burberry, he's been spotted rubbing shoulders with celebrities such as Kanye West in Moscow. The designer's latest show in Yekaterinburg showcased the Western brands queuing up for a dose of Rubchinskiy’s post-Soviet edge with work by Doc Martins, Levi’s and Burberry.